Abominations and where to strike them. cod zombies-"mob of the dead"
DR.Zechariah Kane develops a serum that brings the dead back to life but is beaten back thanks to the use of early forms of the eastern horde`s fire tech. 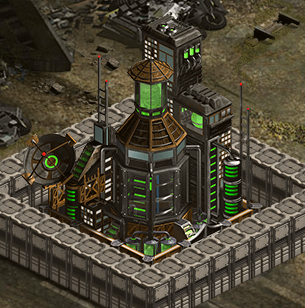 *introduction of the rocket zombie, single use zombies, and the factions develop toxic offenders, zombifiers and anti-zombie serum for their troops. 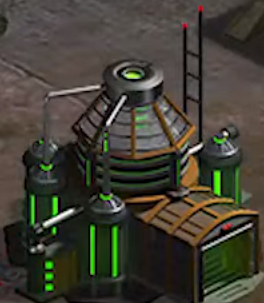 After reviewing more footage in the prison mutoto was held in, it is shown that those that worked to get him the viral and likely to assist in his freedom wore corpus uniforms, leading to distrust between the factions. 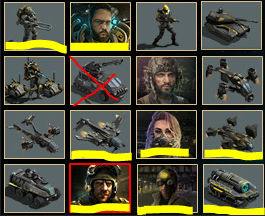 IMPORTANT: kane is different in the sense that not all faction traits apply to every unit. 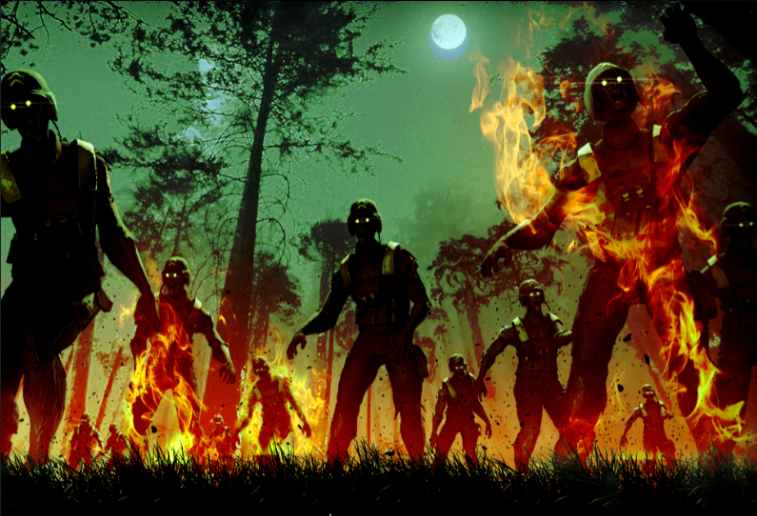 *Vat of Redundancy-zombies are immune to the effects of plague and fire zombies replication. 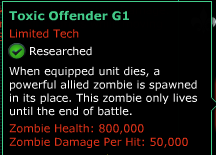 while both have higher health than a standard Berserker strong zombies are typically higher level than unknown zombies. while sleepers remain on the ground sleepwalkers start as sleepers and turn into walkers as a provoked state. with its unprovoked dash reaching 3.5 and its provoked being ??? 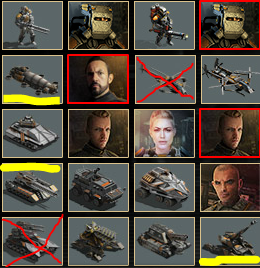 *uses stats similar to the units they look like, with prisoners being operators. *primarily use sustain with occasional burst. *targets both ground and air and missiles. 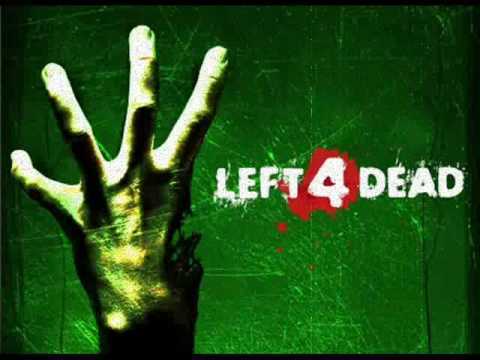 *is a zombie that leaps large distances to quickly close the gap between it and its prey. *once it has jumped rail-guns in our base are unable to target it. *jump not affected by ds? 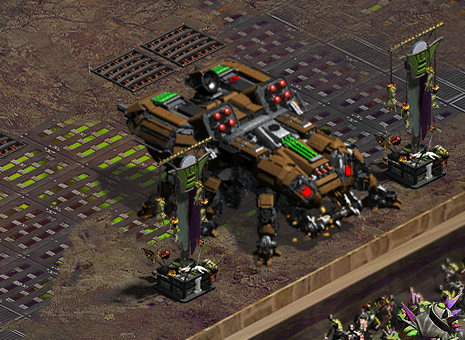 The result of thorium experimentation by kane thorium Juggernaut are naturally tougher than the standard Juggernaut but far more rare. 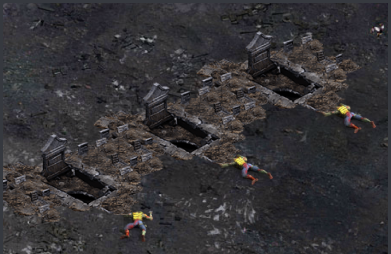 *can spawn flaming zombies independently. *3 seconds off, 6 seconds on. 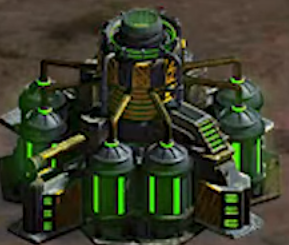 upon destruction these eggs produce a fast zombie for the forces of kane that does Massive damage to infantry, those zombies are however unable to target vehicles it is best to use vehicles to engage these. 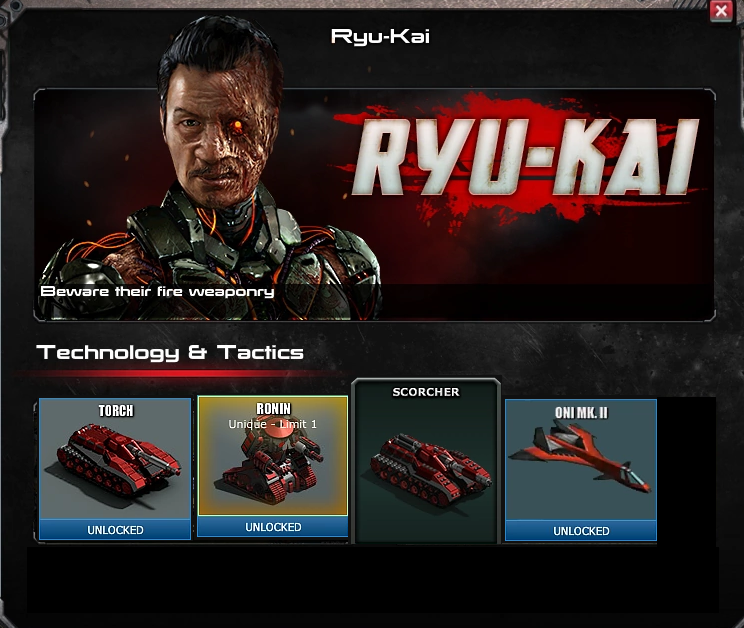 Ronin-command- provides a buff to other ryu kai units while also dealing significant damage on its own. 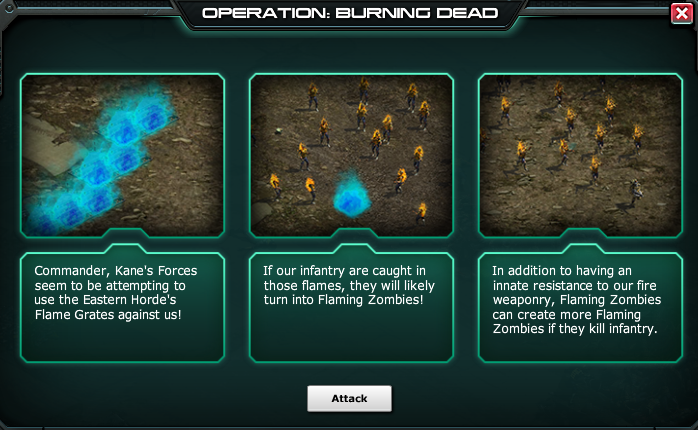 The most common zombie to obtain, and gathered in large numbers to be spammed at enemies, is the best to use when cannon fodder is required. Tired of your boring old runners not being faster then bullets? try the new hunter capable of leaping into swinging distance faster then the other team can shout "what in the F^@%"
the toughest zombie at your disposal its best to use this as a tank when other zombies wont survive to get where they need to. In times where you just cant seem to make it to the front no matter how fast you run, just try to be thrown over it. The zombie missile is an untargetable missile that does poor damage but spawns out several zombies and crawlers upon reaching its destination similar to a merc drop pod, making it useful for reinforcing the front line or attacking from multiple directions. 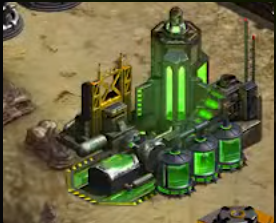 -fire tech can be applied to unit. 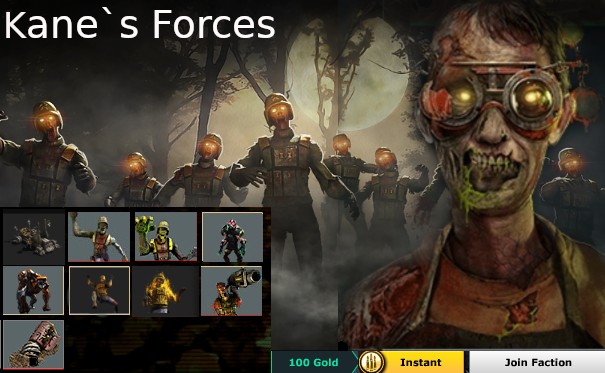 *buff advantage; due to the number of zombies present survivors are able to fill their bloodlust quickly making them highly effective at combating the undead. Sharpshooter-long range support- capable of 1 shotting any zombies that arnt runners or tanks. Romero- expensive street-sweeper-hes a big man with big guns, able to outrun any zombies ans outgun anyone hes paired with. Bonesaws -air support/glass cannon-while it can do good damage against zombies most aa zombies will be quick to put them down, best used when paired with gunships. 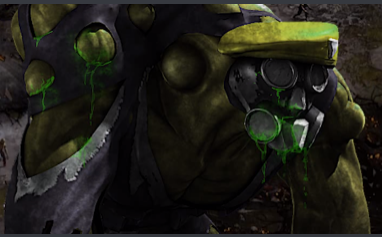 *detontor: with a mix of disappointing damage and its mites spawning more zombies the detonator is more likely to hurt your cause than giving it any real benefit. Disruptors -disappointing damage on the whole with few redeeming qualities. 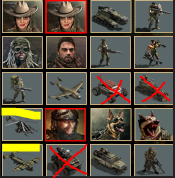 War Rig-clean up/move and shoot-while the war rig can be somewhat redeemed without the war rig being a high level it is likely that it will just be swarmed by zombies and destroyed with little results,it is also known to struggle with boss variants, its job is mostly better left to the technical to perform. Spartans: -main infantry-due to their fire tech and splash Spartans often find themselves warding off large clusters of zombies with relative ease, though special variants may give them difficulty. 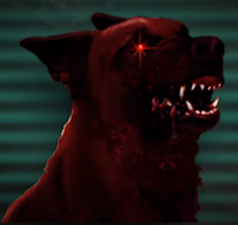 Cerberus-buffer/sheildline-due to their drones being immune to the plague Cerberus are one of the most effective tanking unit for getting zombies clustered together for another unit to clear the swarm. 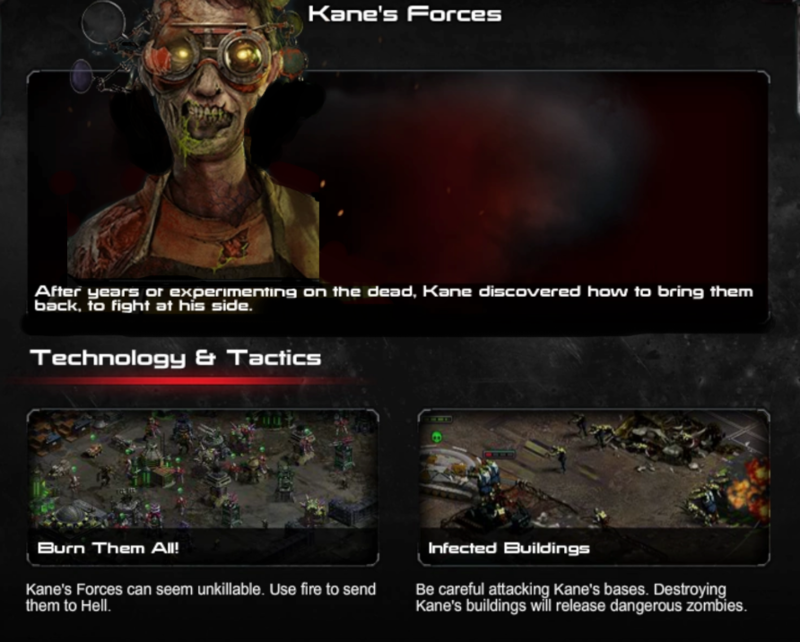 Phalanx-primary battle unit- due to kane`s weakness to move and shoot units the phalanx finds itself being highly effective against most zombie breeds. Darkstorm -main/supporting battle tank-with the capacity to kill the majority or zombies in 3 or fewer shots with its flame tech and reduce the range of ranged zombies the darkstorm quickly shows itself to be one of the top battle tanks once again. Appollo+Oren- expensive street sweeper- due to their large splash and health Apollos are effective at both anti air specialist zombies and crowds of general zombie troops, though spitters and sustain turrets are their weak spots. 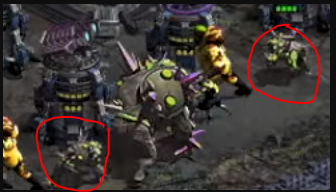 Cyclopse+polly-anti-buildings-their damage isnt the best against zombies and their turning speed makes them weaker against large numbers but arnt bad against the buildings in the back if you can manage to slip them past the horde. *Buff advantage; Sentinel augmentations have lead most of them to as much machine as human, this makes it difficult for the plague to take control of sentinel corpses. Acolyte- battleline-with their flame tech a group of 4 acolytes can 1 shot most zombie types, and with an additional 2 in their squad utilizing dominus rails there are few types of zombies that acolytes arnt effective at clearing. Chaplin+Burnside -support-while often outclassed by the other options chaplins are decent at picking up any slack left by gaps in the lines. Vindicators+Sunder-class 1 artillary- though they may not be the best option health wise, sunder`s fire shell grants him increased damage and the vindicator`s relatively quick firing speed allows them to damage zombies in groups, best when paired with a more tank like unit. Juggernaut- class 1 artillary- with its fire tech only 3 variants stand to give the juggernaut any trouble, burning zombies, stalkers, and nemesis. Envoy+Martin-class 2 artillery-with the ability to outrange all zombies that can target air the only threat to envoy health are heavy turrets and aa zombies blending in with the horde. Herald-high altitude- though normally unreachable rocket zombies are able to swiftly ground a stray herald, making it better to lure them out before allowing the herald deep into the base. judge-base defense- its minimum range makes it vulnerable if zombies make it through it`s attacks, and if left to its own devices the judge is weak to a broad advance, though with the use of the A command to target the ground between shots this downside can be negated. Valient: takes a large amount of damage from burning and rocket zombies while dealing a disappointing amount of damage even with fire tech, better use envoys. Your efforts are appreciated. There were some spelling mistakes etc but I guess it just happens when you have so much to write. This post should be pinned so that everyone can learn from it. 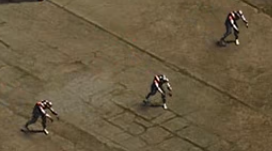 cannot punch through adaptive armor. 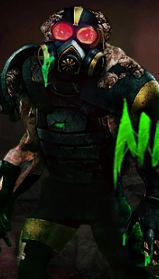 effectively a nemesis that trades a small amount of health for speed. Thanks to all of you for taking all your personal time to create post like these & give more back to the community, then some times gets noticed about. Thank you for the informative post.